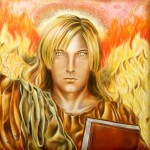 ARCHANGEL URIEL: YOU ARE MIGHTY! You are infinite beings of love. Stop handing your power away, and that includes asking the angels to do it for you! Channeled by Genoveva Coyle. Greetings dearest one! Greetings! I AM Uriel. I AM the Archangel of Love and Silver Light. 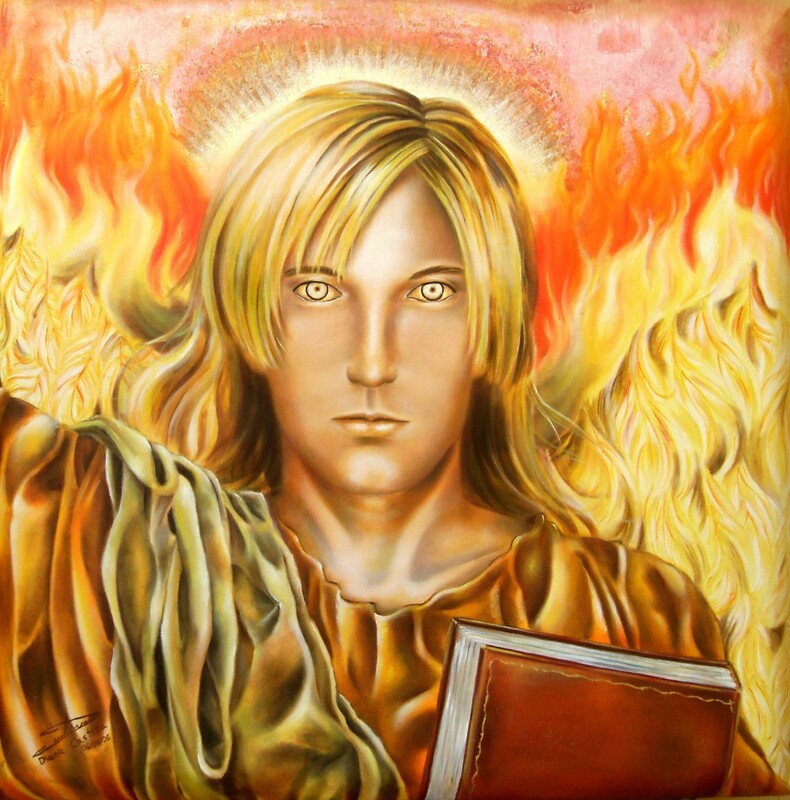 I AM the Archangel of Truth and Bringer of the Future. I am your gentle guide in this process of reinstating your Divine Authority. I am your brother and family here and now and always! Dear hearts, I come to flood you with my love and silver light. I am here to assist thee in seeing the deeper truths, for you are ready. I am here to show you that you are the ones that have always had the power to choose and to make any decisions regarding a brighter and more joyful future for you and for your family. And what do I mean by this? I do not remove the veils for you. I do not bring you any kind of special 5D or higher vibrational glasses to look through into your lives, but I am here when you are ready to remove the fear of seeing the truth of who you are and the apprehension regarding your life and purpose. There were times when you have asked for the truth and then you looked aside, or just picked at it briefly when we attempted to give it to you. You see, there are so many layers of the truth, and until one is ready to accept the next level and then the next one, my silver sparkles of truth are not going to have much of an illuminating effect on their mind. It takes more than pure magic and light to brighten and clarify one’s world. But when you are willing to see and accept the truths revealed to you – that next step in your evolution – then miracles occur, and the flow of life gets fuller and wider. Synchronicities happen, events align beautifully, and the pieces of the puzzles rearrange themselves or take their divine rightful place in an instant without much effort on your part. Your missions are very complex and interwoven with the ones of so many out there, for you have designed it as such. And let me tell you that you are brilliant in your creativity and resourcefulness. I want you to remember this brilliance of yours. You need to look for the spark of light and love that you have placed on your paths, even when you seem to play treasure hunting in the darkest shadows. You have designed this lifetime with tremendous love and adoration for the Mother/Father/One, for all of humanity, for Gaia, for your soul family, but mostly for your dearest selves. No one is left outside your ever-encompassing love because you know that you are one with all. When events are going in a different direction than the one you expected, learn to sit in silence and then ask the Silver Flame to show you the truth – your truth in this now moment. You need then to act with love and compassion as you meet everyone involved, wherever they seem to be in this now moment, in accepting your truth. You may need to bend and flex with the changes in yourselves and in everyone else! You need to flow lovingly with the different demands of your daily lives, while at the same time standing tall in your beautiful and peaceful heart. Not everyone may yet be ready to take responsibility for their feelings and own their chosen position of victim-hood and that is just fine because you can be fully supportive and loving without enabling them or attempting to take their challenges away. Create that space of support and acceptance for them until they achieve the capacity to step into their spiritual adulthood – just as you have done so bravely – without skipping any of the necessary steps! Wisdom comes with experience and with commitment to one’s life and journey. You do remember that, even if at the intellectual level you do not understand how powerful you are. You have never attempted to use your strength and power, for you did not fully trust yourselves. You needed the time to clear some ancient wrong beliefs and disempowering shackles, and at the same time you needed to stop handing your power away, and that includes asking the angels to do it for you! And we have told you repeatedly that you are mighty and that you have all that is needed to stop the bullies and the ones that like to use manipulation and power over others to sustain their lives. You can see that you are a wonderful lightworker, and that you are extremely powerful in dealing successfully with any type of low vibrational energy by deflecting it to the Mother or transmuting it yourself into pure light. Your boundaries are multileveled and vast, for you are infinite beings of love, and now you are learning to take responsibility for your entire beingness, and for the type of energy and any kind of energy exchange occurring with others, especially when it is not heart-centered. You are sealing and strengthening every weak spot in your bodies by increasing your awareness and focus at every single level of your multidimensional being. You are healing and restoring them with patience and loving forgiveness. This is why we are telling you to focus on yourselves by doing all of the love work inside your heart sanctuaries, and striving to understand the messages given by your guides and soul earth families and friends. When you heal the war and chaos inside yourselves, then there will be no disharmony and turmoil outside yourselves. 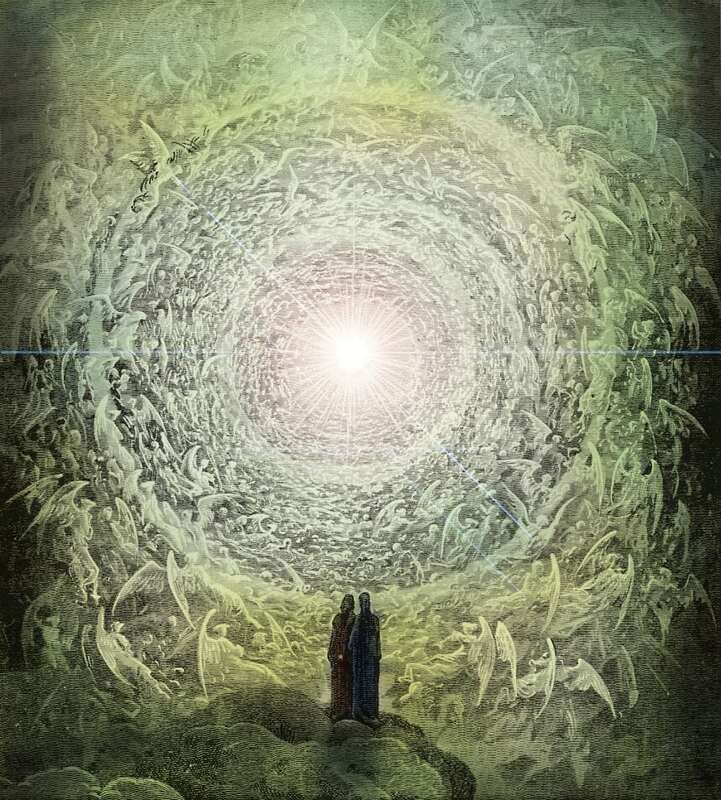 Use the Silver Flame to see when and how there may be attempts to divert your attention from this essential processing of your growth and evolution, and then bring yourselves back into your divine knowing and peaceful demeanor so that you can continue to be and to act on your Divine Authority at all times! I will leave you now with my peace and sparkles of silver light! Farewell!